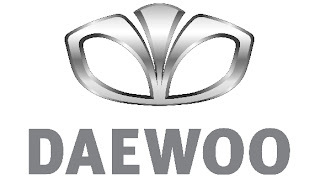 What started a few years back with the re-branding of Daewoo's portfolio to Chevrolets in select markets including Europe, is now being rolled out globally with the replacement of the nameplate in South Korea. 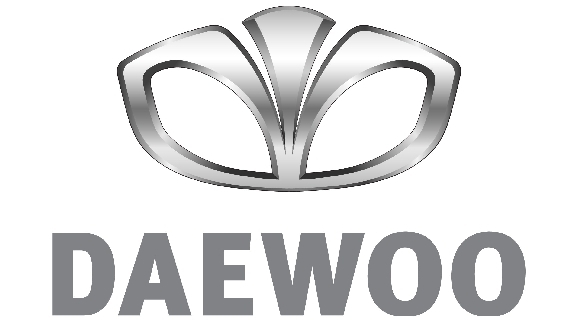 From now on, all of the company’s new product introductions will be under the Chevrolet badge, while GM Daewoo Auto & Technology will change its company name to GM Korea Co. The Detroit automaker said the name change is expected to be completed by the end of the first quarter this year. "This important new brand strategy is designed to strengthen our commitment to the Korean market, recognizing it as one of the strongest-performing countries within GM’s global operations," said Mike Arcamone, President and CEO of GM Daewoo. 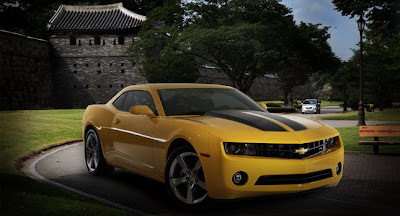 “We cannot afford to sit still, and instead, choose to make a bold move with the launch of Chevrolet in Korea." GM noted that three Daewoo models including the Alpheon (a re-badged Buick LaCrosse) sedan and the Labo and Damas mini cars, will not carry the Chevrolet nameplate and will be marketed under independent brands. Outside the U.S., Chevrolet is planning an aggressive vehicle launch plan this year with the introduction of eight new models including the Camaro, Orlando MPV, Aveo sub-compact, plus an unnamed new SUV model and a new premium midsize sedan. The Detroit automaker said that GM Daewoo has "played a lead role" in the design, engineering and manufacturing of the Chevrolet Cruze global compact sedan, the new Chevrolet Spark global mini-car, and the new Chevrolet Aveo global small car, adding that currently one out of every four Chevrolet vehicles is manufactured in Korea.